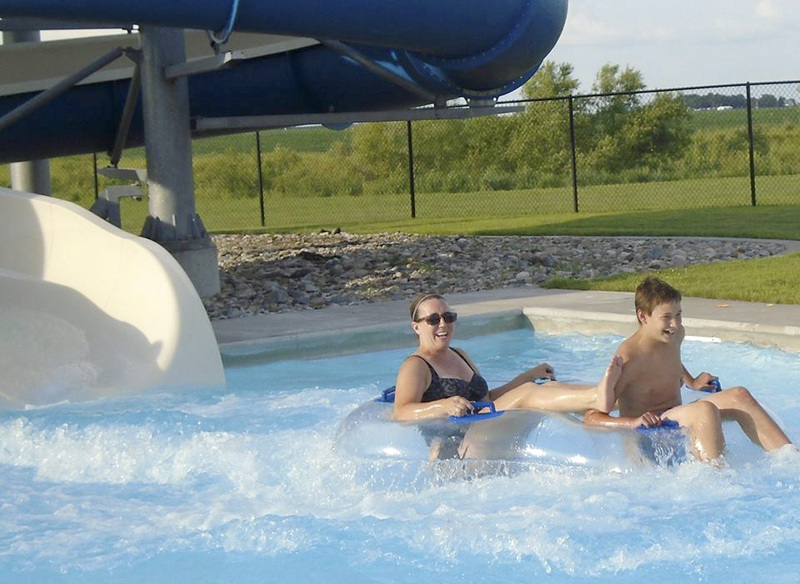 Facing Autism co-director Janel Lincoln and her son Dylan Lincoln play at a special needs swim night in Fort Dodge recently. Amanda Milham and her daughter’s Adalynn and Caelynn along with Brandi Peters and her children Emma and Harper play at a recent special needs swim night. 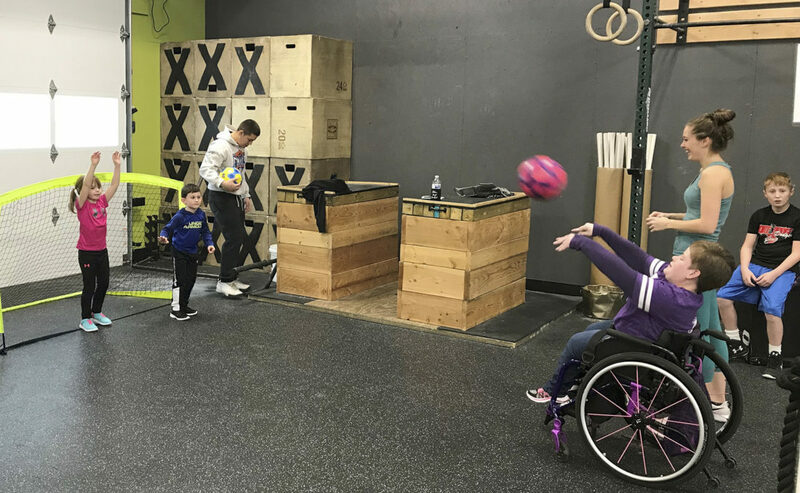 Danielle Jessen, in the wheelchair, throws a ball to Amelia Lincoln during a recent adaptive physical fitness event sponsored by Active Health. The Facing Autism group facilitates outings for families with all kinds of special needs, raising awareness and acceptance in the community. Facing Autism board member Allison Drew with her son Elliot play at the recent adaptive physical fitness event sponsored by Active Health. The Facing Autism group facilitates outings for families with all kinds of special needs, raising awareness and acceptance in the community. For Janel Lincoln, going on a family outing can be far from straightforward. In fact, she has hardly ever made it out to the movies at all because she was staying home with her autistic son. That was before they began holding sensory-friendly movies, for individuals with special needs, every month at Fort Dodge’s Fort 8 Theater. 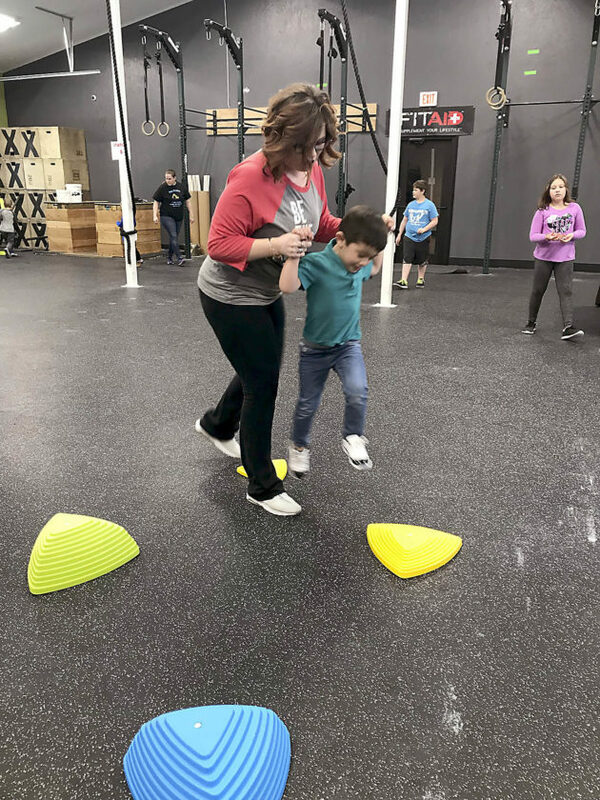 This is one of many activities families can find with the help of Facing Autism, a recently-formed independent group in Fort Dodge. The need for being included is why Lincoln, Heidi Smith and other moms put together the Facing Autism group. 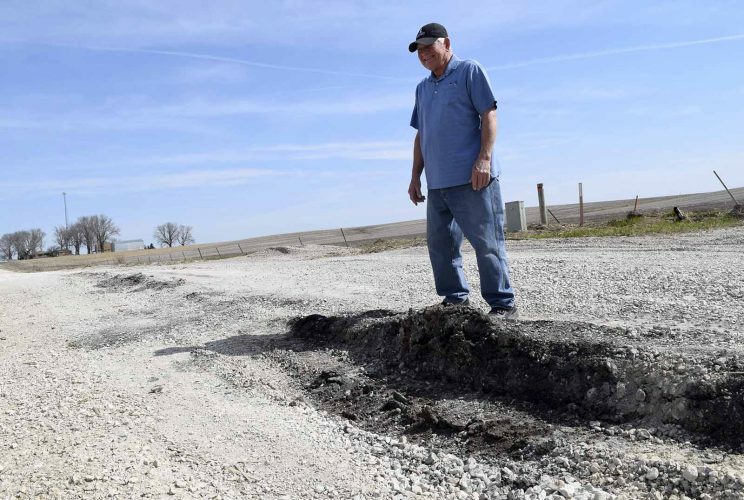 While it was officially incorporated in December, the group has been meeting on and off for several years. “I like to call us warrior parents,” Lincoln said. “Over the last few years we saw a real need in the community for our special needs children, to be more inclusive, to have events and activities. I feel like we were really grass-roots. Smith and Lincoln are co-directors, along with board members Amanda Millham, Wanda Hoover and Allison Drew. Aside from the theater event, Facing Autism tries to put on one event every month or so. They’ve had swimming nights, a special needs physical fitness event and family bowling. 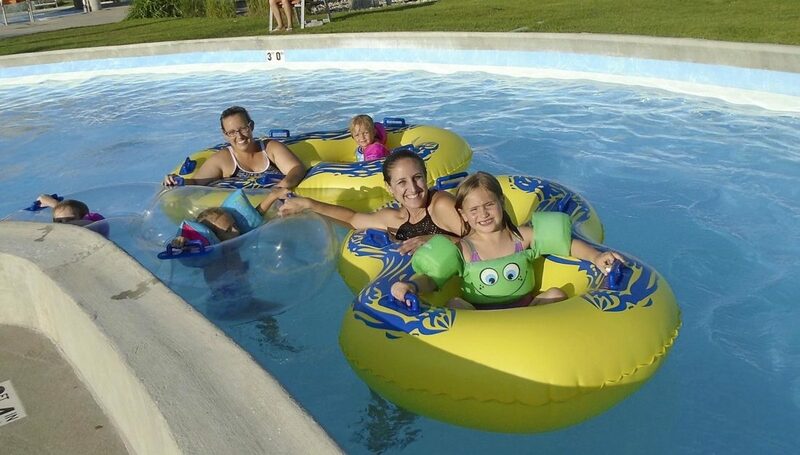 Amanda Milham and her daughter's Adalynn and Caelynn along with Brandi Peters and her children Emma and Harper play at a recent special needs swim night. Autism is a spectrum, and Lincoln said her son, Dylan, is on the more severe end of the spectrum. He’s just turned 13. “There’s a lot of things he can do, and there’s a lot of things that are just really hard for him. Socially, these provide us an outlet,” she said. Something simple like going to a movie can be very difficult for him, just because of sensory issues, she said. Smith’s son is 14 and severely autistic, she said, and is considered nonverbal. “A trip to the store can be overwhelming for us,” said Smith. “So you feel like you always have to hide. You feel like you have to separate your family — someone has to stay home with your son and the other half gets to do something. At the monthly movie, the lights are left up, so it’s easier to see, and the sound is turned down a bit. Stim — or stimming — refers to self-stimulating behaviors, which can also include rocking back and forth, flapping hands, drumming fingers. Facing Autism will be doing its first run/walk fundraiser this fall. 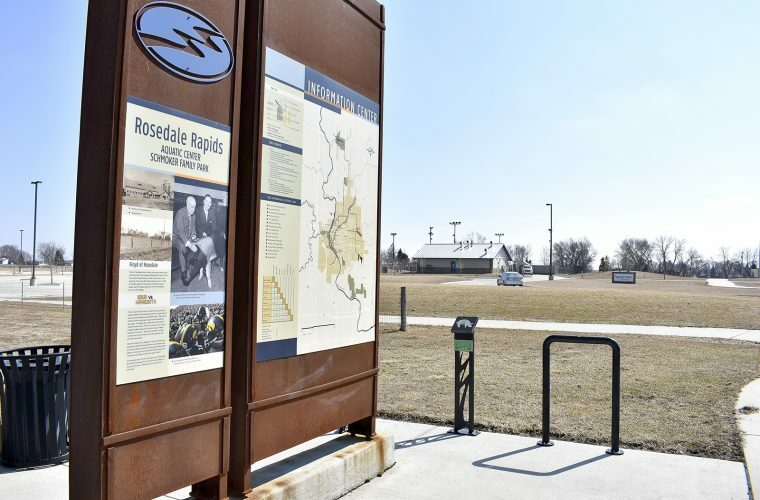 The walk will be Sept. 8 starting at the Rosedale Rapids Aquatic Center in Fort Dodge. More than just a fundraiser, there will also be a free Family Fair to provide families with more information about autism and services in the area, as well as free activities for the kids. “Part of the resource fair was, the One Vision one had gotten snowed out. We thought, lets include one for our walk,” Smith said. “It’s a time for families to just gather and socialize, whether or not they participate in the fundraiser piece. We have an awareness activity,” Lincoln said. One Vision provides employment and services to individuals with a variety of needs, including some specialized autism services. One reason for the fundraiser is so Facing Autism can continue to do free events, Lincoln said, since many of these do have a cost behind the scenes. They also dream of starting a regular support group for siblings and family members, Lincoln said. “After we left the Active Health event, my son was like, Mom, nobody made fun of Simon. And we got to stay for the whole thing,” Smith said. “Yeah, that’s why we’re doing it. You don’t realize how much your other kids take in of it. Facing Autism currently works with the Fort Dodge Community Foundation for its funding, Smith said. Group leaders are in the process of creating their own 501(c)3 nonprofit organization. A splash pad party is planned for Aug. 12 from 6 to 8 p.m. at Oleson Park. Facing Autism has information available on its website and Facebook page. Visit facingautismFD.com or facebook.com/groups/FacingAutismInc. Email facingautismFD@gmail.com, or call Smith at 408-4608 or Lincoln at 571-9712 for more information. The group is raising autism awareness and acceptance, providing outings and get-togethers for families with special needs. A free Family Fair will be held at the groups first 5k Run/Walk fundraiser, Sept. 8 at 9:30 a.m. Local groups will provide information about services and free activities for families. Cost for the run ranges from $15 to $25 and will support activities put on by Facing Autism. For more information visit FacingAutismFD.com.